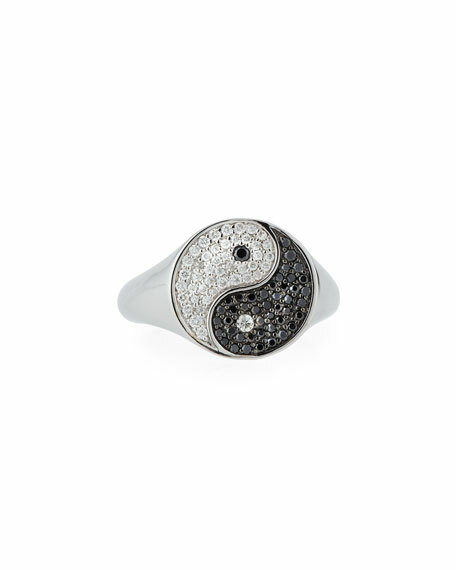 Yin yang ring by Sydney Evan. Pavé black and white diamonds. 0.183 total white diamond carat weight. 0.183 total black diamond carat weight. 0.366 total diamond carat weight. 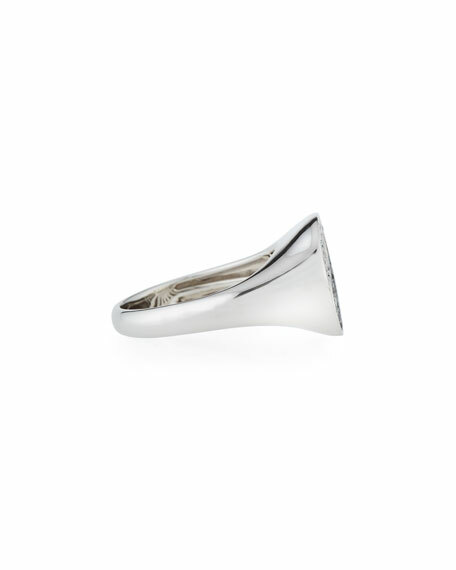 For in-store inquiries, use sku #2244058.